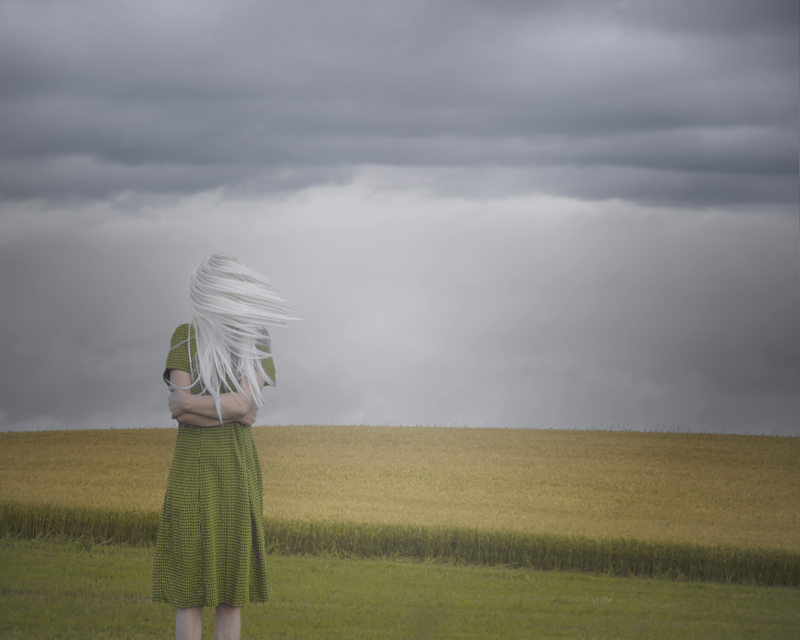 Patty Maher, With the Wind, 2017. 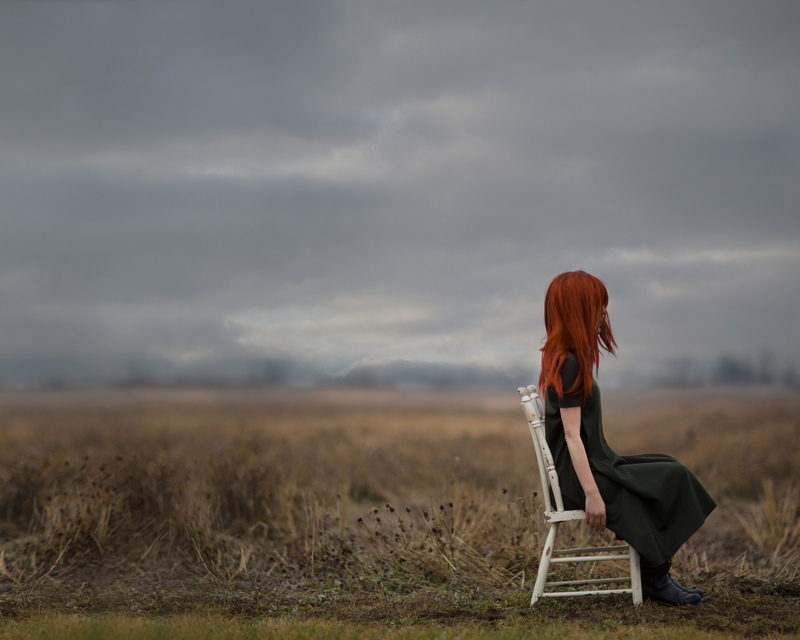 Patty Maher, Waiting for Godot, 2016. 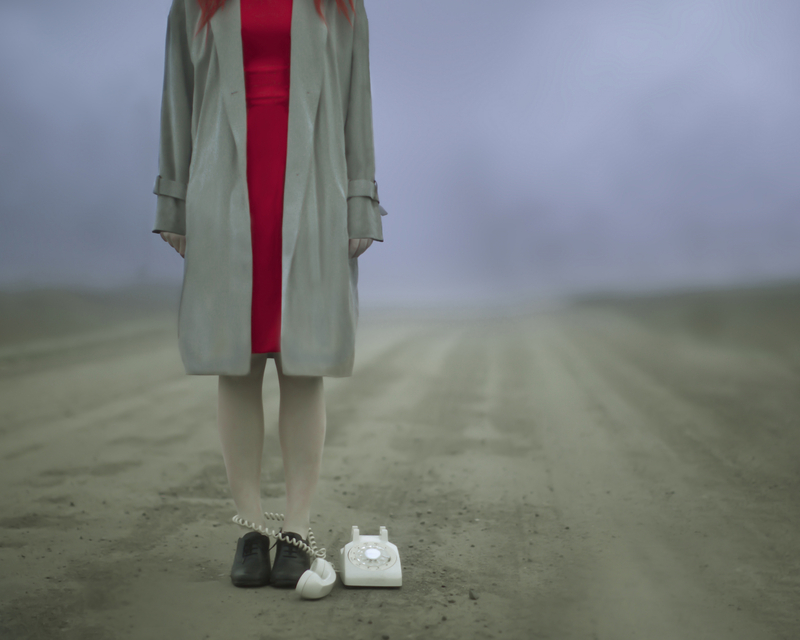 Patty Maher, Land Line, 2016.
or public landscape, creating a tension between intimacy and distance.